Bio Sculpture Gel marked its 30th anniversary with a new name and logo that are more reflective of how the brand is perceived today. Bio Sculpture Gel is now just Bio Sculpture, and the logo with the diamond-shaped icon has given way to a clean and elegant written word. Its signature gel has been rebranded as Biogel, as it is known by users. 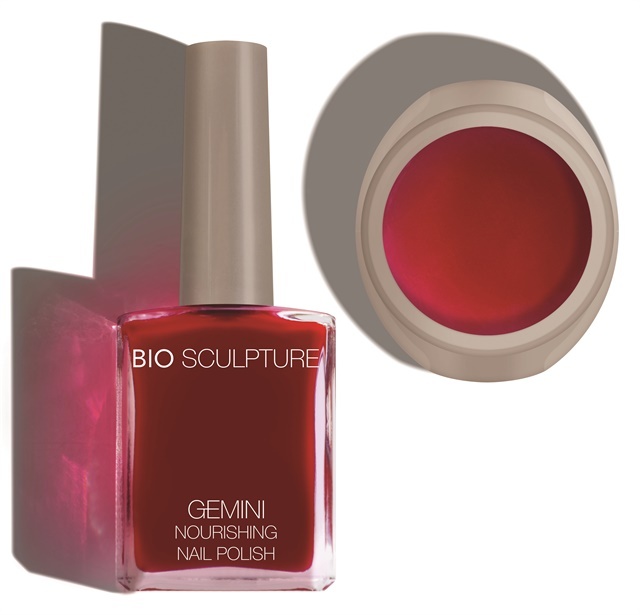 Bio Sculpture has introduced a new color — a powerful royal red named Triginta #30 after the Latin word for 30.